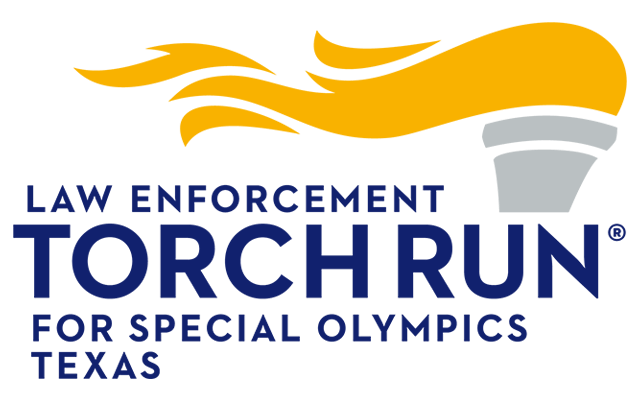 During the last two weeks of September, Special Olympics Texas athletes, volunteers and staff will join millions around the world to celebrate the life of the founder of the Special Olympics movement, Eunice Kennedy Shriver. The official EKS Day in 2016 is Saturday, September 24. 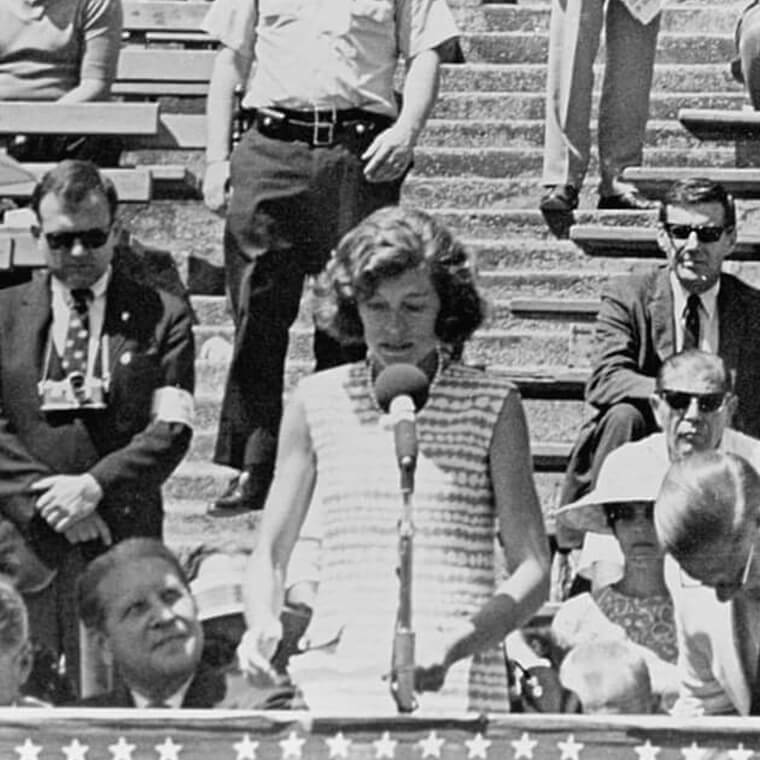 Eunice Kennedy Shriver Day is celebrated around the world in an effort to honor her life and impact and share her story to inspire new fans. We hope to inspire people of all ages to follow her example and commit themselves to improving the world for people with intellectual disabilities. Please join the athletes of Special Olympics, the real heroes of this movement that are unifying communities and expanding opportunities around the world. Become a coach - no experience is necessary. As a coach, you provide the sports skills and spirit that, when instilled, define a true athlete. You are a role model and character builder. You give Special Olympics athletes the most immediate awareness of their self-worth, ability, courage, and capacity to grow and improve. 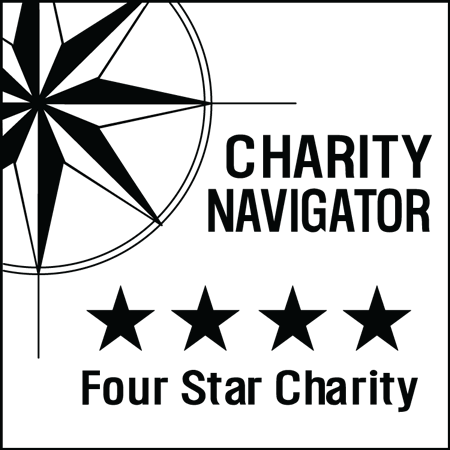 Find out more about our coaching program. Better yet, become a Unified Partner and promote inclusion in sports and everyday life. Explore more about the Unified Sports program. Mrs. Shriver believed that individuals with intellectual disabilities are capable of much more than they often are given credit for. That belief in their possibilities drove her to create programs that eventually led to the transformation of lives across the world, and that work continues today through Special Olympics International - a global movement that today serves more than 3.7 million people with intellectual disabilities in more than 170 countries.